Elgin May 5, 2008 - Fire Station 7 is manned and operational! 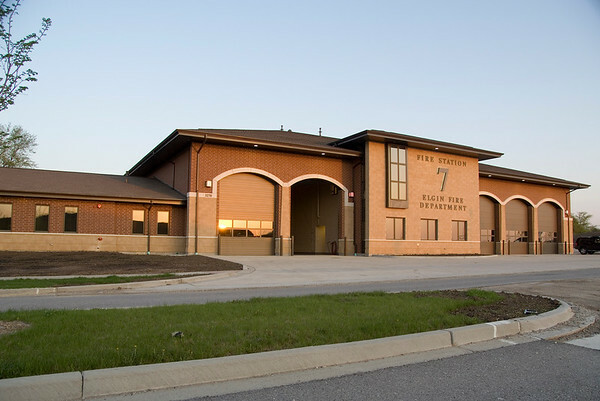 At 7:10 this morning, 355 days after the groundbreaking ceremony, Elgin Fire Station #7 went into service. 5:59am. The sun was just coming over the hill at station 7 which would be operational and manned in 1 hour and 11 minutes.